The place to go when it’s cold, dark, and rainy here in Seattle. 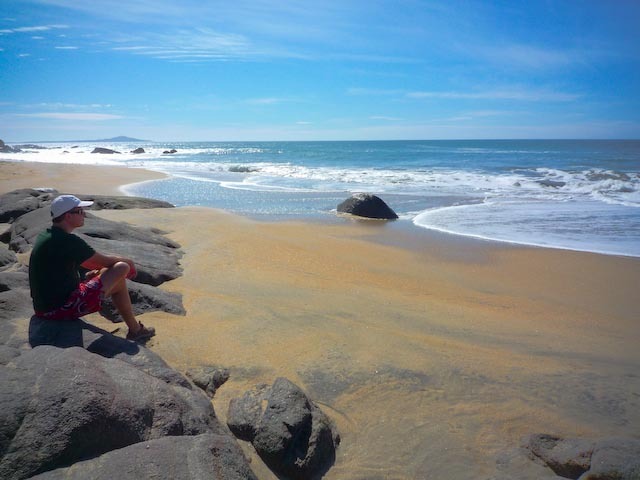 We had a great vacation – stayed in a house in Sayulita, Mexico (just north of Puerto Vallarta). You can see more photos over here.